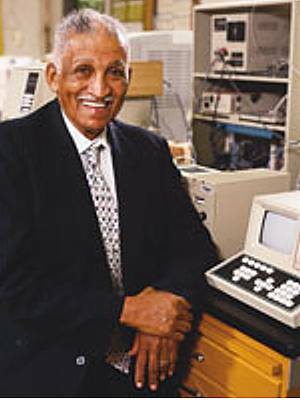 Black-American chemist who was the U.S. Naval Academy’s first African-American professor. He is recognized for encouraging disadvantaged students into science careers. On my tests I used to always give as my first question, define chemistry, because I thought every student should know what they were taking. I do this quite often. 3 Jul - short biography, births, deaths and events on date of Massie's birth.